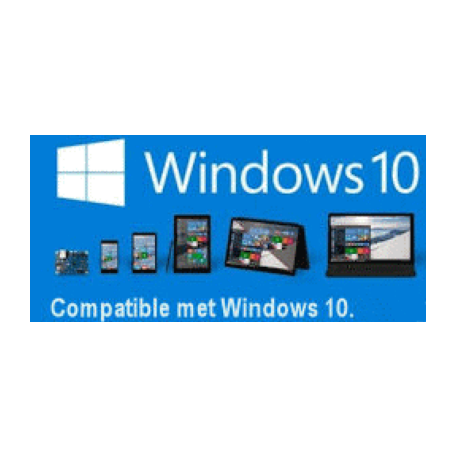 ATI/AMD Radeon HD7470 PCIe x16 videokaart kopen? | That's IT! De AMD Radeon HD7470 Dual-Monitor PCI-E x16 grafische kaart met 1GB geheugen is een laag-model PCI Express x16 add-in kaart, die is gebaseerd op de AMD Radeon™ HD 7470 grafische processor. 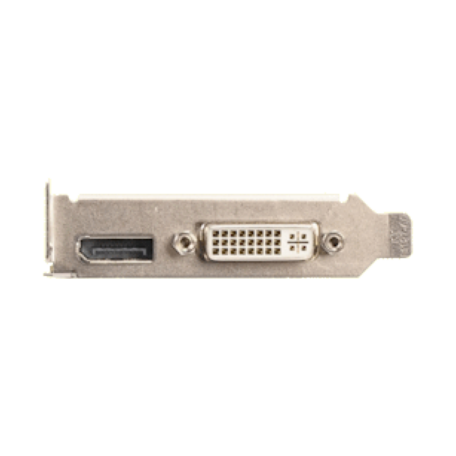 Deze kaarten ondersteunen twee schermen via de DisplayPort- en dual-link DVI-I uitgangen, gebaseerd op AMD Radeon™ HD 7000 serie GPU-technologie. The AMD Radeon HD 7470 Graphics Card is a mainstream add-on graphics card. 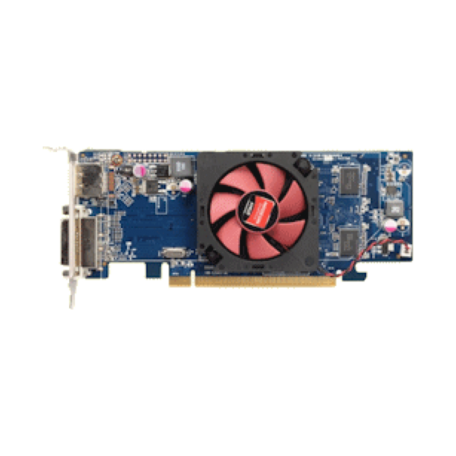 This graphics card is a PCI Express 2.1 x16 half-length card. The AMD Radeon HD 7470 will offer more features and better performance than Integrated Graphics along with support for display port and DVI-I monitor connections. Ondersteuning voor AMD Eyefinity multi-display technology, AMD App Acceleration, AMD HD Media Accelerator en AMD HD3D technology. Ondersteunt Dual-Stream 1080p playback en BluRay 3D!